AMSSA is hosting our 2nd annual Safe Harbour Champion’s Breakfast, supported by Title Sponsor Canada Safeway. Building on our successes from last year, AMSSA is presenting the 2010 Champion’s Award to an outstanding Safe Harbour-certified Location who has embraced diversity and promoted respect and inclusion in their workplace and neighbourhood. The Powell River Diversity Initiative is hosting a Safe Harbour Champions’ Breakfast in Powell River on November 2nd to celebrate their local Safe Harbour-certified locations and provide an opportunity for people to come together to discuss the value of diversity in their community. The Safe Harbour program continues to grow in public support and recognition, thanks to community-based media outreach. AMSSA is pleased to announce that CTV BC is now airing the Safe Harbour: Respect for All Public Service Announcement. Please watch out for it throughout November! 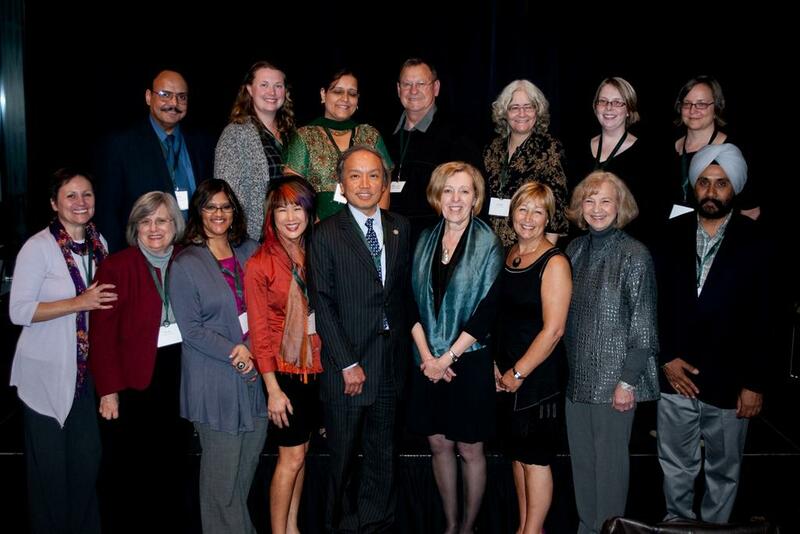 Thank you to those who attended AMSSA 2010 AGM on September 24th. 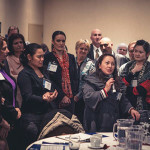 There was a good turn out and we enjoyed the opportunity to elect new Board Members, acknowledge AMSSA funders and supporters, and present the AMSSA 2010 awards to outstanding leaders working to advance multiculturalism and diversity in BC. 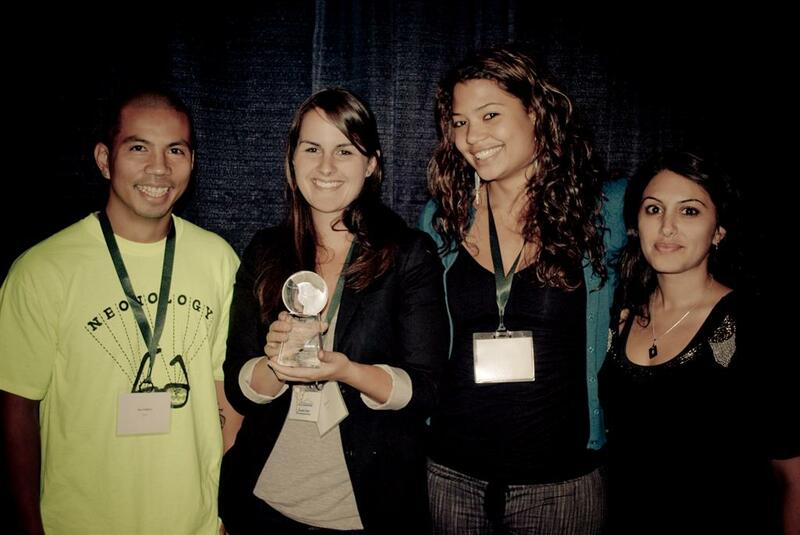 The AMSSA 2010 Riasat Ali Khan Diversity Award was awarded to North Shore Multicultural Society’s Youth Department this year. Maurgerite Egan, of ISS of BC was the recipient of the AMSSA Services Recognition Volunteer Award and Hilma Labelle of South Okanagan Immigrant and Community Service received the 2010 AMSSA Service Recognition Staff Award. Puente Theater’s performance of “With Open Arms”, a series of immigrant stories by Mercedes Batiz-Benet (from Mexico), was performed by Paulina Grainger (originally from Tanzania), Petra Kixmoller (from Germany), Izad Etemadi (Iranian parents) and Rob Hunter (Cree and Metis) was thoroughly enjoyed as Puente Theater conveyed both challenging and humourous elements of the newcomer experience. Never schedule an event that conflicts with a significant cultural celebration again! 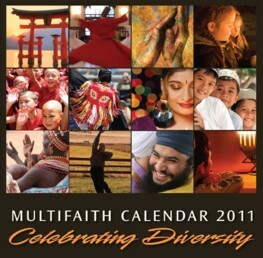 The 2011 Multifaith Calendar contains the celebration dates and background information on each of the world’s major religions and spiritual paths, combined with captivating photography exploring diversity and observance. 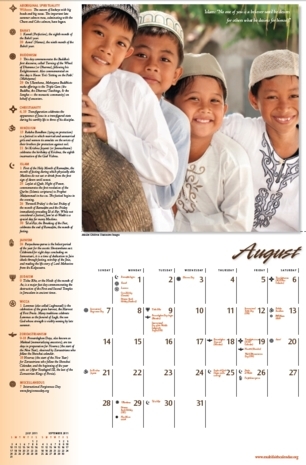 This high quality wall calendar graces any office or home and makes the perfect gift. Rima Wilkes (UBC Sociology) will present her study on “Canadian Attitudes Towards Immigration Over Time,” measuring attitudes using a number of opinion polls and surveys of Canadians over a 25 year period (1975-2000) and exploring the context and factors that might contribute to changes in attitude. Sean Hier (UVIC Sociology) will present, “Framing Migration: News Media and the Construction of a Crisis” – a case study of the media coverage of the 1999 Chinese migrant boat arrival and the public panic that followed. Darah Hansen (Vancouver Sun) will discuss how best to pitch stories and ideas to reporters and will also focus on how decisions are made as to what issues or stories get coverage, and how they are covered, in the new, downsized reality of Canada’s corporate media. Video of the proceedings will be posted to the AMSSA Research Connections (ARC) E-Portal – www.amssa.org/arc (in the multimedia section) – by the end of November. AMSSA has spent the past three months working on a monumental upgrade of our Settlement Net website, an online resource for staff from BC Settlement and Adaptation Program service providers. The new version of Settlement Net will be launched in November. For more details, contact Melissa McDowell at projects@amssa.org or 604-718-2783. Scheduled for Saturday February 12th, 2011 at The Croatian Cultural Centre, the Fair’s theme this year is “Promoting Physical and Emotional Well-being”. 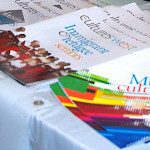 Our focus still remains the same, however: to connect with the diverse ethno-cultural communities of the Lower Mainland and provide immigrants and newcomers with access to information on healthy living and health resources. Did you know that most immigrants arrive in Canada in better health than their Canadian counterparts, yet due to a variety of language, cultural and economic barriers, their health can decline quite rapidly. Since it’s inception, the Health Fair has grown each year and has connected thousands of newcomers with hundreds of health and related services and organizations in the Lower Mainland. Where else could you learn about diabetes and healthy eating, get your blood pressure and blood sugars tested, discover how to create a healthy weekday dinner on a budget, find out how to Bhangra dance, listen to the acappella sounds of African singers AND get your spine checked for posture? All on the same day and with access to at least 8 different languages! We are seeking to develop new partnerships with both exhibitors and sponsors who want to access the multicultural community, as well as foster an ongoing partnership with previous Fair participants. If you have any suggestions on how we can improve this year’s Fair, ideas for dynamic exhibitors and committed sponsors, we’d love to hear from you. A warm welcome to Gabrielle Durning, AMSSA’s Diversity Health Fair Coordinator. Also, AMSSA is pleased to have Sophie Davaiu Dempsey back to AMSSA, this time as Events Assistant. With the support of community partners, AMSSA has developed a Public Service Announcement, focused on the prevention and early detection of type 2 diabetes. 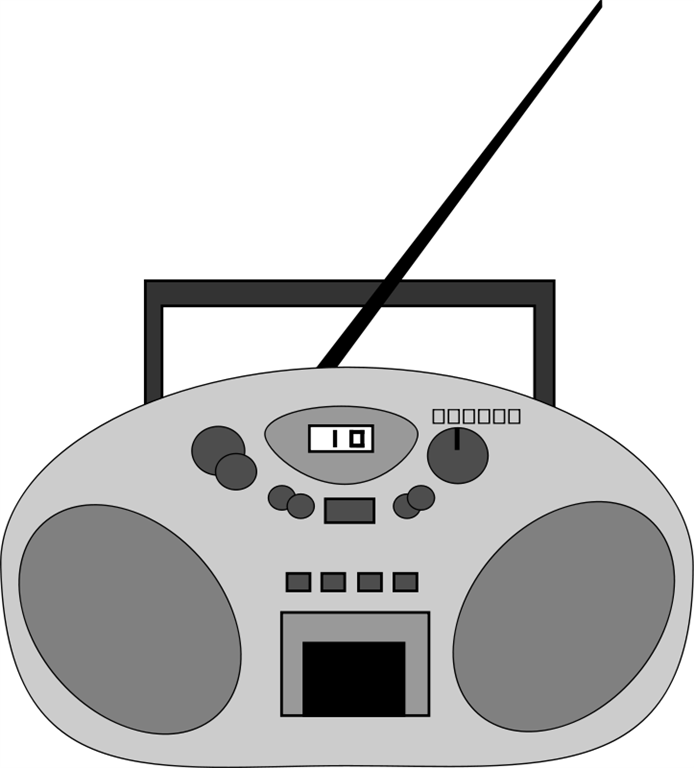 The message will be produced in the following seven languages and played on ethnic radio stations across BC: English, French, Cantonese, Mandarin, Vietnamese, Punjabi and Spanish.